James Johnson is stepping down immediately, shortly after the dental school laid off 22 people to help alleviate its financial woes. The interim dean of the University of Washington’s school of dentistry abruptly resigned Monday amid a multimillion-dollar budget deficit and criticism over loss of specialty services after the school laid off nearly two dozen people earlier this month. James Johnson is stepping down immediately and will assume his former position as chair of the UW’s endodontics department, according to a school spokesman. Johnson’s decision follows the resignation of Joel Berg, the school’s former dean, who stepped down from the post in October and whom some blame for the school’s $42 million financial hole. 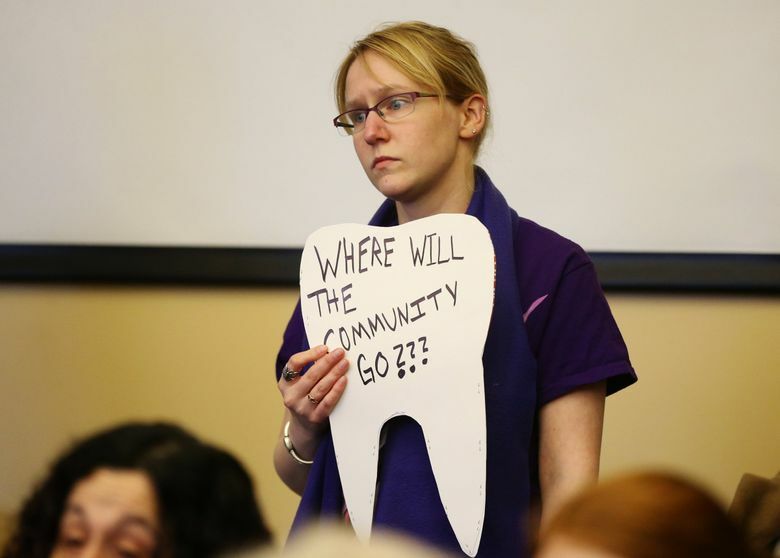 “I have taken this step because I feel that, given the circumstances, I have done as much as I possibly could to this point to help resolve our School’s ongoing financial challenges,” Johnson said in a letter to the dentistry-school community. Reasons for the financial gap are up for debate. Administrators say it is largely due to low reimbursement rates for Medicaid patients, many of whom can’t get private care. Faculty members have said the school is poorly managed and fault the university for not being more transparent about its budget. The recent layoffs — including 11 dental assistants, three hygienists and six managers — will save about $1.1 million over the course of a year, according to Bob Wanezek, assistant dean of the dental school. Until administrators choose Johnson’s replacement, the university’s provost, Jerry Baldasty, will make major decisions for the dental school and work with leadership to address its financial problems, said UW spokesman Victor Balta. In his letter, Johnson expressed condolences to those impacted by staffing changes, and gratitude to students and faculty. “I want you to know that I believe strongly in this School and its people, and in your ability to weather our challenges and still maintain a school of excellence,” he wrote.